According to the Northern Illinois MLS there are currently 118 active listings of single family homes as of 12/08/2009. 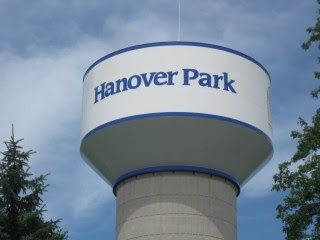 At the current rate of absorption there are 5.90 months of unsold inventory in Hanover Park, 60133. New short sale guidelines beginning April 2010.